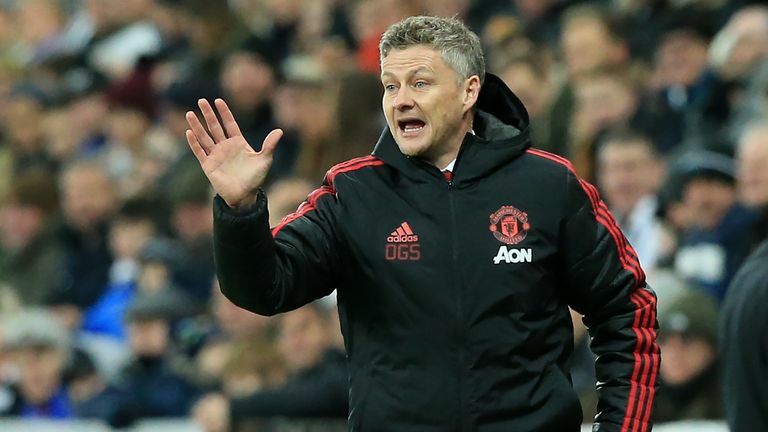 Ole Gunnar Solskjaer says Manchester United will not use “naive, gung-ho” tactics against Tottenham despite the desire to play attacking football. 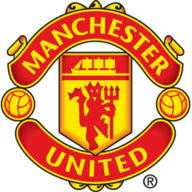 United have won all five games since Solskjaer replaced Jose Mourinho in December, scoring 16 goals in the process. 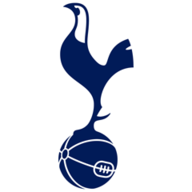 Solskjaer faces arguably his toughest test to date on Sunday when his side travel to face Tottenham, live on Sky Sports Premier League, and the United boss says he will have to adopt a more cautious approach at Wembley.